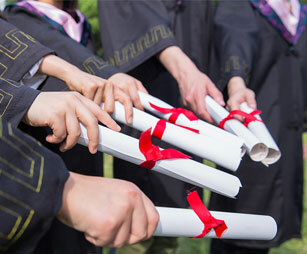 Students that attend accredited universities that offer the MBBS course in the English proficiency have the option of completing their internship in China or in their home country as well as the country of their choice, according to the regulations of MOE- China (Ministry of Education) – Students will have the option of choice. Students who decide to do their internship in their country of choice or in their home country should make sure that the hospital of choice is registered with the ministry of health of that country. Related proved documentation should be provided to the schools office for the sole purpose of students being afforded the chance to go back to their home country or country of choice to practice. However when it comes to internship fees or any payment as well as requirements or further information for the internship program , one is advised to consult the university Information of such nature are subject to variation and change. CAN I DO THE INTERNSHIP OUTSIDE CHINA? IN THIS CASE, DO I NEED TO PAY FEES TO THE UNIVERSITY IN CHINA? For more details, please check here: http://www.hebeinu.org.cn/article/admission-faqs.html .